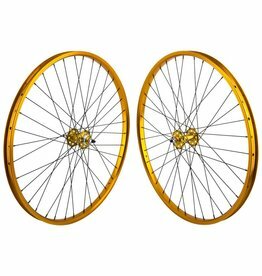 Super Stylish 26" and 29" SE wheelset featuring sealed bearing SE Mohawk hubs laced up to sturdy double-wall rims. 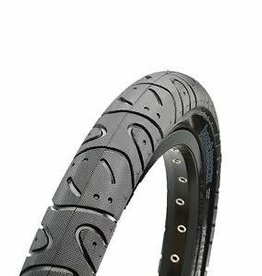 The Maxxis Hookworm is an ideal tire for all things urban assault. 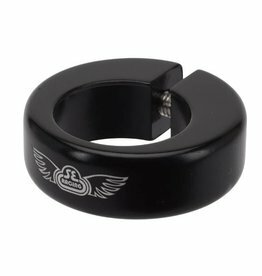 Perfect for any MTB or BMX cruiser. 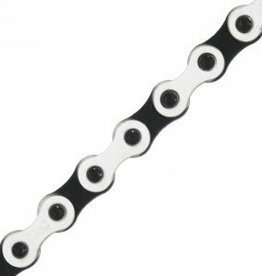 The KMC Z610HX Single Speed chain is a great choice for any Track/Fixie as well as BMX setup. 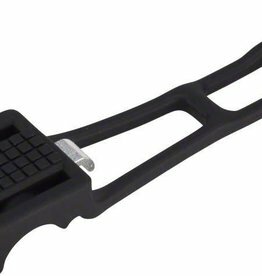 The SE Bear Trap pedals offer authentic Old School BMX styling, and a lot of grip and stability. 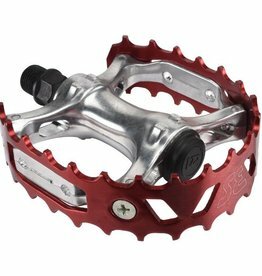 The extra wide “bear trap” cages keep your feet exactly where they need to be. 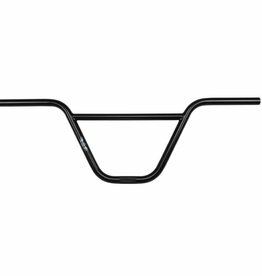 New SE Bikes Parts and Accessories! Check out all the new anodized colors to accent your own style! 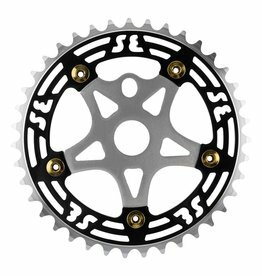 These one piece alloy chainrings come with CNC Machined Spiders and fit any 1/2" x 1/8" drivetrain. 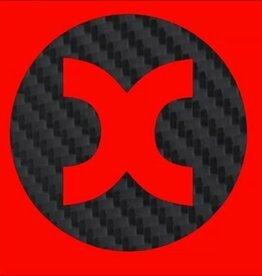 Genuine SE Bikes Parts and Accessories! Now with more colorways! 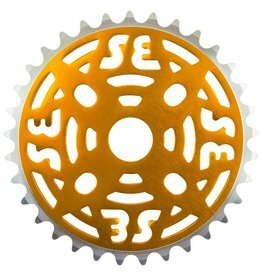 SE Alloy 33t Chainring is sturdy and dependable, regardless of how hard you ride. 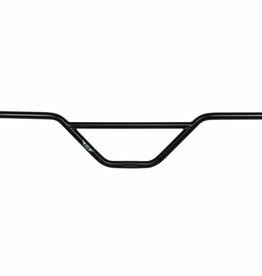 Based off the old school cruiser handlebars, the Big Honkin Cruiser Handlebars from SE Racing will give any modern or old school BMX cruiser that Retro look and feel. Reflx Linx stick on to your outter chain links and reflect light. Great for being seen at night and for spicing up your look! 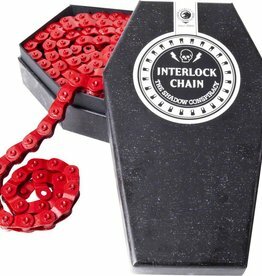 The Shadow Conspiracy Interlock V2 Half Link chain is durable, long lasting, and let's face it, really nice to look at. The Nite Ize HandlBand Phone mount is perfect for that Cyclist that's always connected. Secure, soft, and easy to use. This phone holder is versatile and helps keep your eyes on the road, while staying connected.